This program highlights the four nourishing categories that are important ways to invest in your pregnancy. Explore your movement with exercises for hip stability, back support and body mobility. Each of these exercise videos are tailored towards safe and gentle prenatal movement. Balance and support hormones with Qigong exercises and learn the Jade Woman Qigong form that has helped numerous clients enjoy their pregnancy. 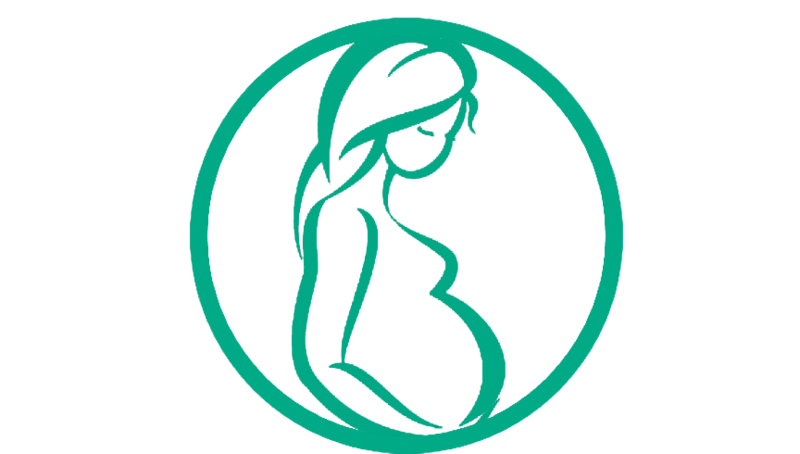 What to expect from the Prenatal Online Program? Why is postpartum care so important? What you do postpartum can shape how you heal, age and change into your later seasons of womanhood. Self-care after baby can also affect your immune system, regulate your hormones and even determine how you will age later on. 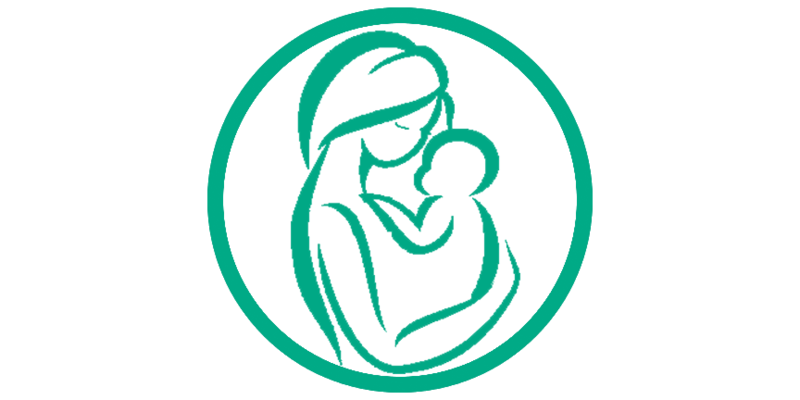 Did you know postpartum care can have a long term effect on how you go through menopause? It is astonishing how simple lifestyle shifts that can alter how we view the body's ability to heal, nurture and age. Just as we dress and eat differently from season to season, now it's time to learn how to move with the seasons. The Spring Program is part one of a four part seasonal series that is based around Chinese Medicine movement, self-care, nutrition and lifestyle. What to expect from the Spring Program? The Awareness Academy continues the Body401k lecture series as a four-module movement-based online program.